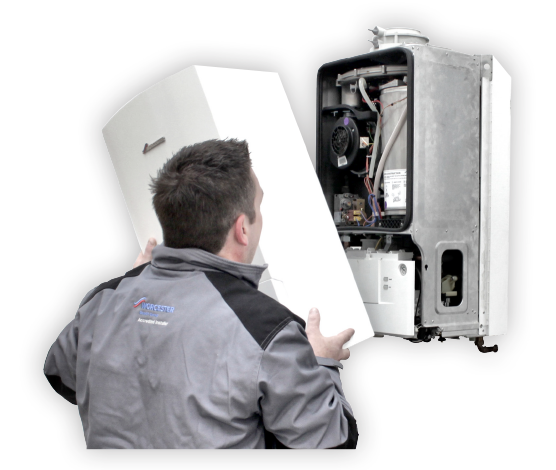 No matter what type of boiler your household has our team of experts can quickly diagnose and repair your boiler using quality components and parts, all work is covered with a 12 months labour and parts guarantee. Annual boiler servicing is a wise precaution, we can ensure that your current system is operating to peak performance, ensure against Carbon Monoxide leaks and prolong its life span. Regular maintenance can also help prevent a system breakdown which can be expensive and never welcome. always be happy to assist you. Pro Plumb Plumbing & Heating is well known throughout Chesterfield for providing exceptional landlord services. We enjoy long-term relationships with landlords and most of the area’s leading lettings agencies. Landlords are legally required to have all gas appliances checked every twelve months and hold Gas Safety Certificate CP12. 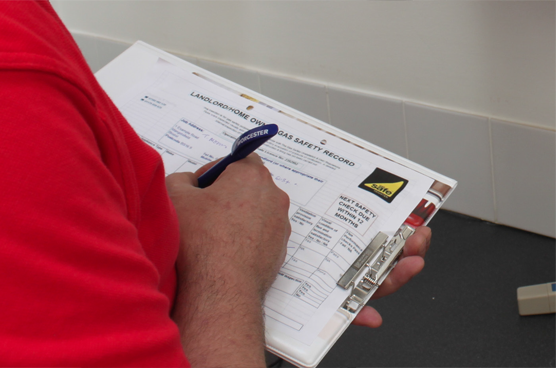 We provide a prompt and reliable service for landlords by providing annual gas safety inspections and certificates. 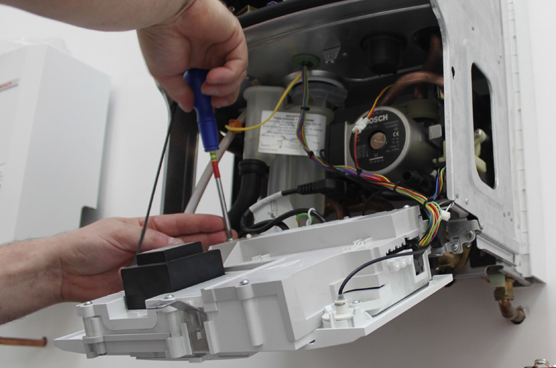 We also service and repair appliances; carry out upgrades, refurbishments and general plumbing repairs; and respond quickly to emergency call outs. As well as installations, services and repairs, we provide advice on current legislation to ensure landlords remain compliant with latest requirements. We are happy to liaise directly with tenants to arrange convenient appointment times. scompany is accredited and monitored by several trade and industry bodies.